The prosecutor in charge of the investigation into the death of Alberto Nisman has deemed his death a “homicide” and seeks to bring the case to a federal court. Nisman, an Argentine prosecutor investigating Iranian involvement in a 1994 terrorist attack, was found dead of a gunshot wound to the head in his apartment in January 2015. Ricardo Saenz, district attorney for the Buenos Aires Criminal Appeals Court and the prosecutor, issued a statement in a writ calling for the case to be passed on to a federal court as a murder case this week. He declared that all evidence suggests Nisman was killed. Prior to Saenz’s declaration, no prosecutor had entertained the murder theory, instead suggesting Nisman committed suicide. 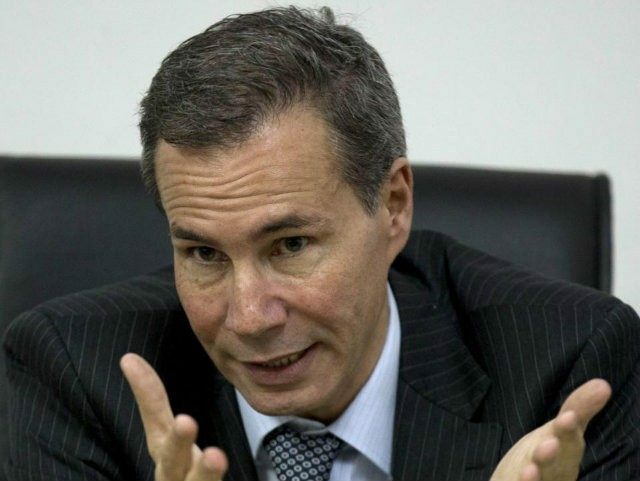 “The procedure regarding this case up to now supports the hypothesis that Alberto Nisman was the victim of a homicide,” Saenz wrote. That hypothesis endures largely due to the work of Federal Judge Sandra Arroyo Salgado, Nisman’s ex-wife. Salgado commissioned an independent study to investigate the ballistics surrounding the shot that killed Nisman, which determined that the path and speed the bullet would have had to take to kill Nisman as it did would require someone else to have pulled the trigger. Also, no gunpowder was found on Nisman’s hands. Nisman was found dead the night of Sunday, January 18, in his apartment. He was scheduled to appear before the Argentine Congress the next day and make the case that the government of then-President Cristina Fernández de Kirchner had cooperated to protect Iranian terrorists from international prosecution. The terrorists in question were believed to have orchestrated the 1994 bombing of the Argentine-Israeli Mutual Association (AMIA), killing 85 people. The attack was the deadliest terrorist attack in the history of the Western Hemisphere before September 11, 2001. Nisman accused Fernández de Kirchner of working to protect the perpetrators of the attack in exchange for favorable oil deals from Tehran. Nisman had drafted a warrant for Fernández de Kirchner’s arrest, along with her foreign minister, shortly before his death. Argentine news outlet Infobae notes that, should the federal courts take the case up as a murder investigation, Fernández de Kirchner may be called to the stand due to the existence of a motive on her part to silence Nisman. Fernández de Kirchner lost her executive immunity in December when she completed her presidential term and was succeeded by popular right-wing President Mauricio Macri. Macri made investigating Nisman’s death a cornerstone of his campaign, inviting Arroyo Salgado and the Nisman daughters to be special guests at a presidential debate and vowing to repeal a memorandum of understanding between Argentina and Iran designed to halt the investigation. 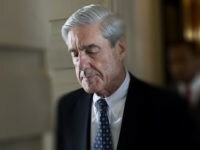 (By not challenging a constitutional challenge to the memorandum, he effectively did so in December.) On the anniversary of Nisman’s death, Macri invited Nisman’s daughters to his private estate for a “friendly and warm chat,” during which Macri vowed to use all executive resources to find justice for their father.